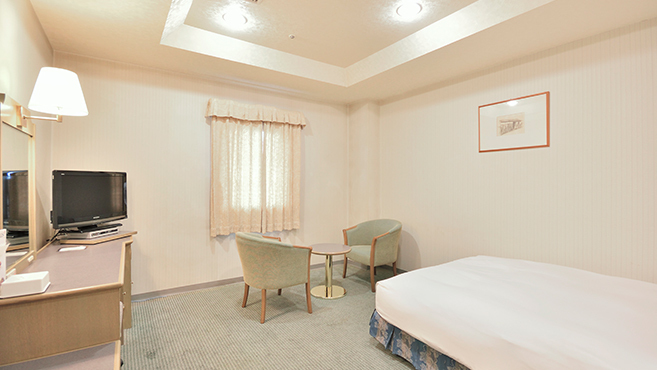 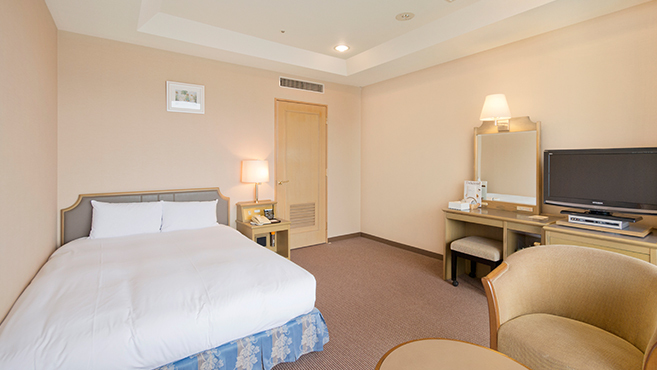 Spacious and bright, our rooms exude cleanliness. 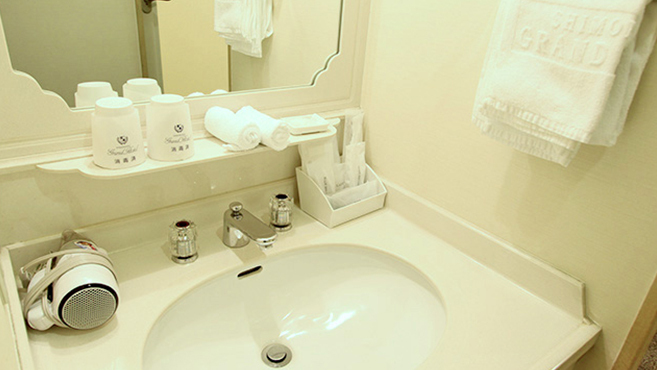 The washrooms have separate bath and toilet areas. 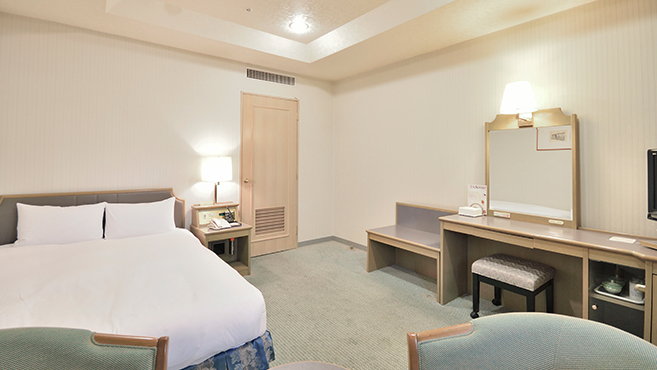 Our fully-featured amenities and sophisticated atmosphere are sure to make your stay an enjoyable one. 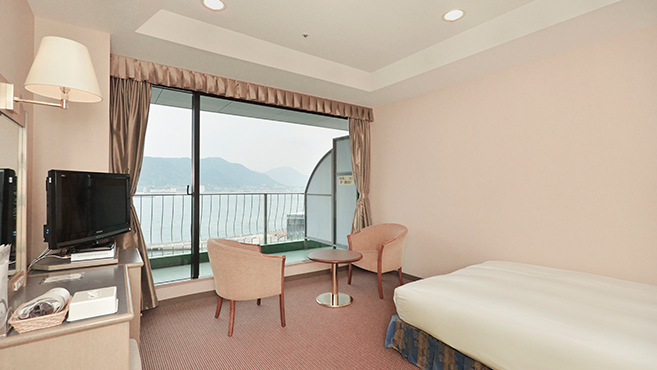 Enjoy an enriching stay whether you choose a city-facing room with a view of the warm city lights or a sea-facing room with a cool, refreshing ocean view.